A PLACE OF CREATION & SKILLED OPERATION. A FULL-SERVICE DIGITAL MARKETING & ECOMMERCE AGENCY. SPECIALISTS IN MAGENTO, WORDPRESS & DIGITAL MARKETING SOLUTIONS. 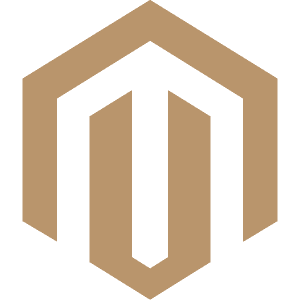 We’re a creative ecommerce agency from the north, with expertise in Magento & WordPress design and development as well as Content Marketing & Digital Advertising know-how. 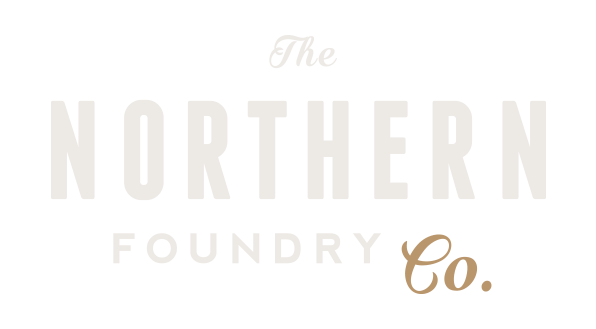 The north is notorious for its gritty, honest, hard work but that doesn’t mean it can’t be intricate or inventive – just take a look at what we do. First we get you online & then we grow you online.